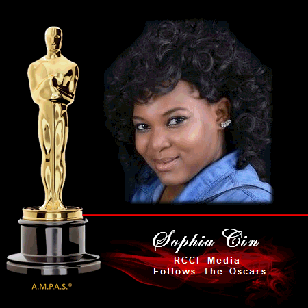 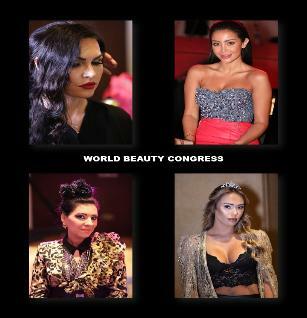 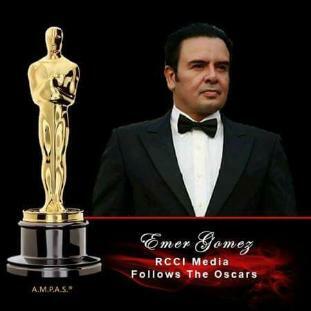 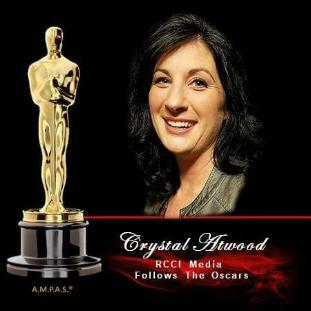 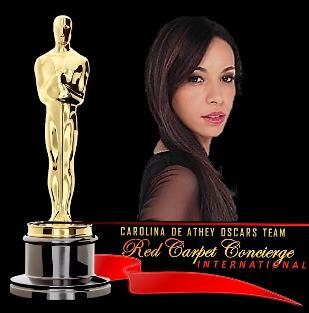 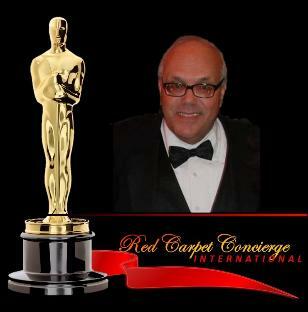 Red Carpet Concierge International-a media team of passionate up & coming talent who reach out to support others in their quest for success. 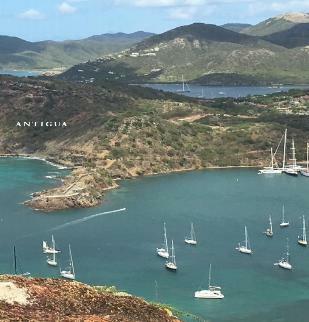 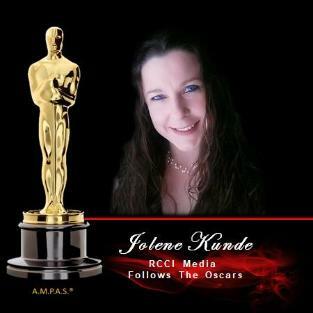 • Expert commentary on current events and breaking news. 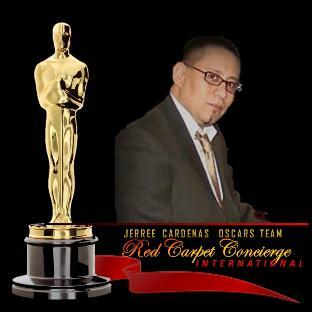 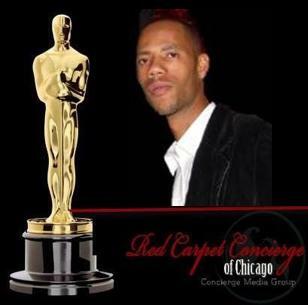 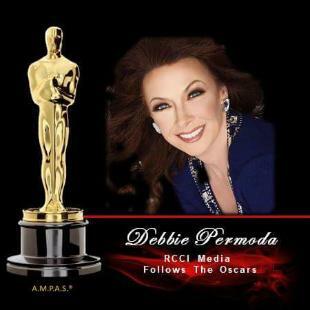 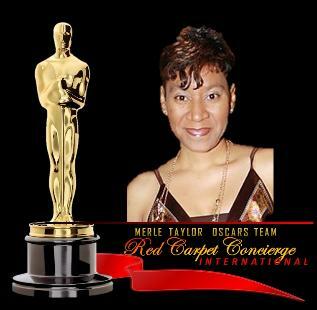 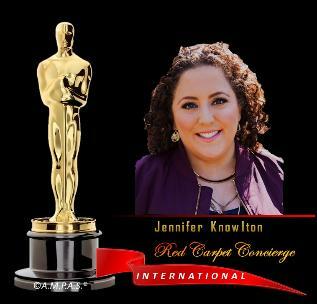 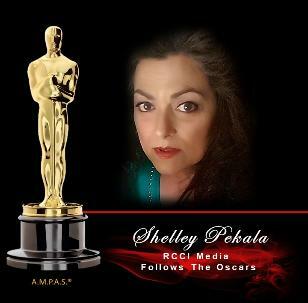 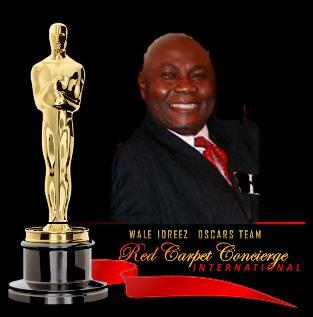 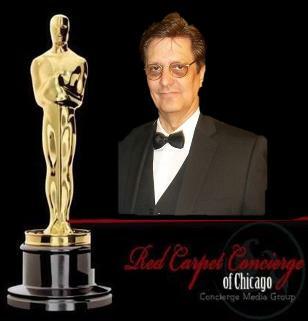 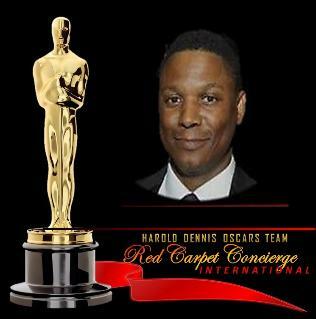 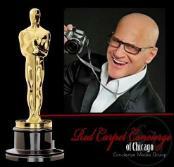 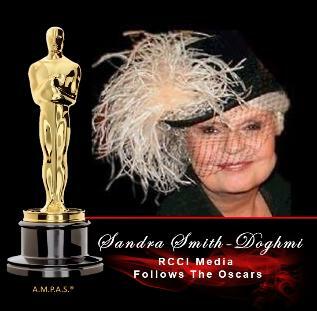 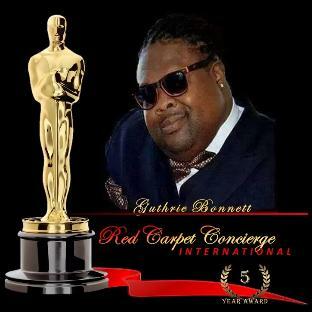 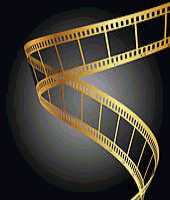 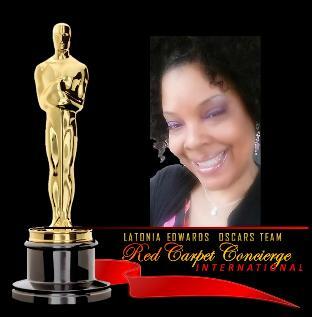 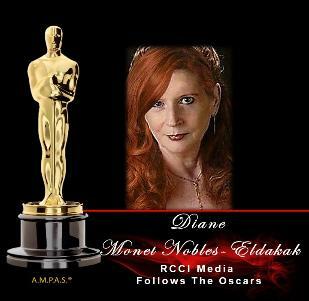 RED CARPET CONCIERGE, located in the heart of the Gold Coast in Chicago reports on the timeless Oscars.